We’re back again for our fourth Driving for Downs. 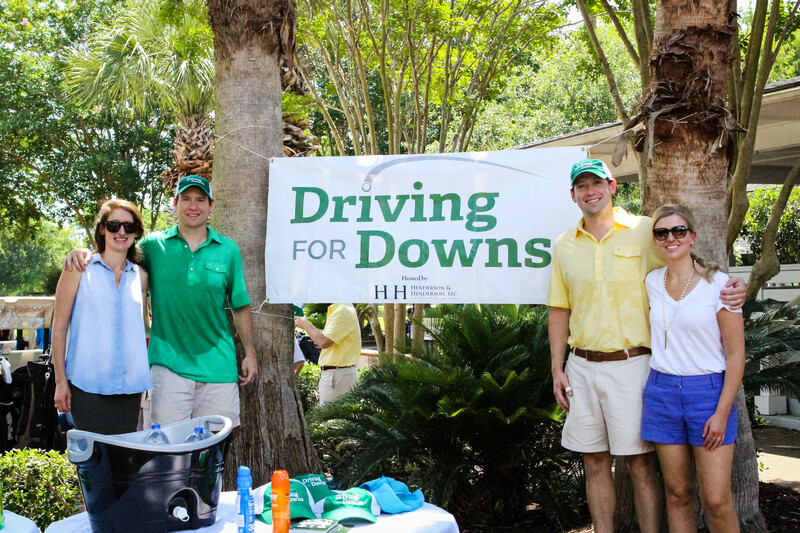 Please contact Wesley Henderson, wesley@hhlawsc.com, with your foursome today! Format: Captain’s Choice, Shotgun Start – 2 winners (gross and net scores). Sponsorships: $500 to sponsor a team (foursome and hole signage) or $200 to sponsor a hole (signage only). Lunch and beverages included. Note that this is distinct from my law practice. If you are searching for personalized legal advice for your business in South Carolina, please contact me, Wesley Henderson, directly at wesley@hhlawsc.com or check out our firm’s website for more information.